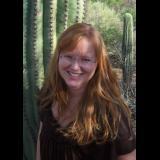 Announcing the second book in a series about an RV living homeschooling family. Each month brings the Wright family to a new state with a new educational theme to explore and play with. They prove that learning can happen all the time, anywhere, and that being with family is fun! Meet Aidan Wright, age 7: Boisterous and joking all the time, this sporty boy knows how to have fun! Meet Nadia Wright, age 11: Curious and fiery, this intellectual girl can always find out answers to even the most difficult questions. Meet their parents, Harrison and Stephanie: Ready to take their kids on adventures of a lifetime. Meet Prince Pumpkin III, turtle extraordinaire: This 50 year old little guy is holding on tight, as the family RV and mysterious device take him on an adventure no turtle has ever gone on before. 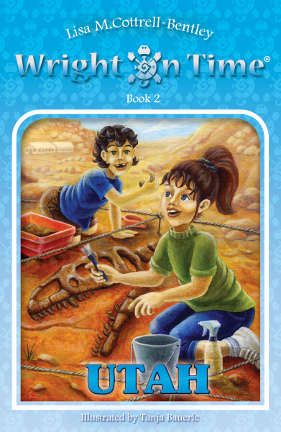 Explore a dinosaur dig with the Wrights as they roadschool in Utah. 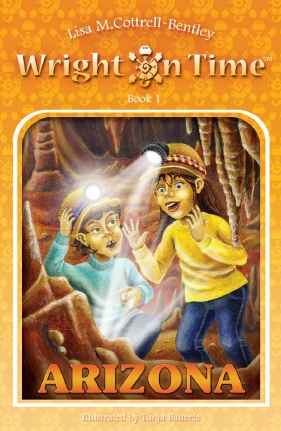 What will Aidan and Nadia discover about the mysterious device they found in Arizona? This series is Wright on Time.